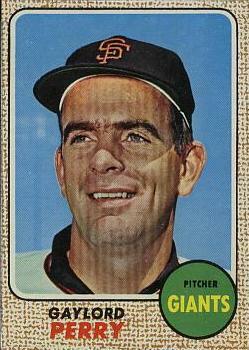 Gaylord Perry recently discussed his 1968 no-hitter, thrown against St. Louis when he played for the Giants. Perry brought a new layer to the discussion about how players (and, in this case, officials) react to significant accomplishments as they unfold on a ballfield. The final hitter he faced, Curt Flood, struck out looking. Of course he did. i watched halladay’s perfect game and thought the same thing. i doubt there was communication between halladay and the ump but boy did he have a wide strike zone near the end.